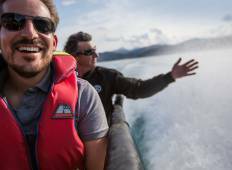 "Great trip, highly recommend as a fun way to see the South Island." 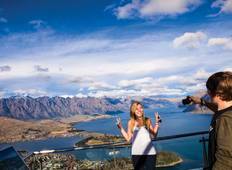 "Highly recommend this tour, had an amazing time, great group, and worth your money..."
"We were skeptical about a group tour, but this was an amazing experience from start..."
"The CEO guide Jemma was the best, she lead 16 travelers through the amazing New Zealand,..."
"Trip was fantastic. Better than expected. Well organised and operated"
"Our tour guide Vicki was excellent! She went above and beyond what would be considered..."